First they were chased by a werewolf. Then his sister was scratched...Ouch! And now his sister is a werewolf herself. It's not that Marcus is scared of seeing a werewolf. He had always wanted to see one in person. He just didn't expect that his wish would come true and he would come face to face with one. Now he has bigger problems. Since his sister Sandra was scratched by a werewolf she has begun acting strange. Now it seems Sandra is turning into a werewolf herself and there is nothing that Marcus can do to stop her transformation. Things begin getting worse. Marcus finds out there are a lot more then just one werewolf at his school. 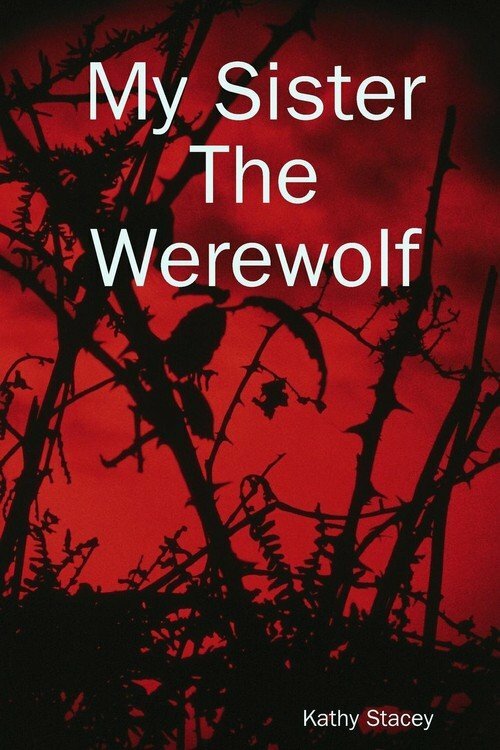 The werewolf that scratched her is coming for her, and it is up to Marcus and Dillon to stop him before he takes her away for good. Kathy Stacey was born and raised in Edmonton Alberta, After High School she trained to be an Art Agent and then later decided to open a Zombie Themed Bath Bomb Company called Zombomb where people could resurrect their skin from the dead! She a previously published authors and has written a dog cook book. "Dog Food, a Canine Cuisine" and was requested and shown on a morning talk show in Moberly, MO entitled "The Home Show" on the topic of cooking for your pets. Besides having an addiction to long baths she also finds horror writing just as satisfying.